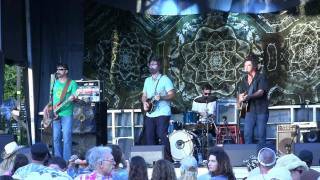 3rd Annual 30A Wine Festival at Alys Beach showcasing premiere wine producers and local culinary talent. 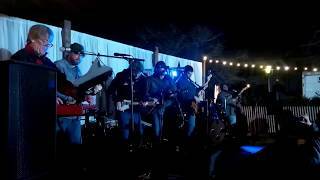 The newly expanded three day event features a Friday night gathering, wine seminars, a walk about and grand tasting, band party at nightfall and Sunday's exclusive event, Pork & Pinot featuring croquet. 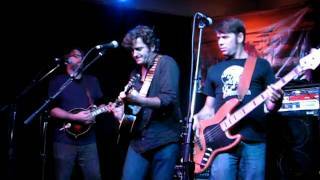 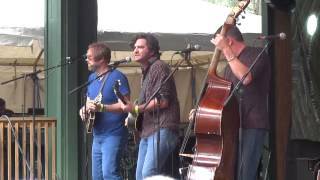 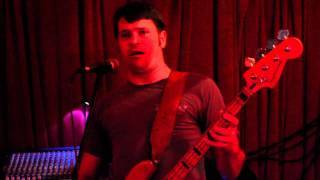 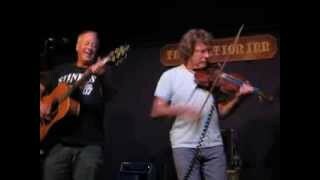 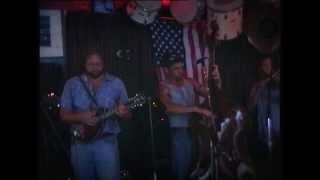 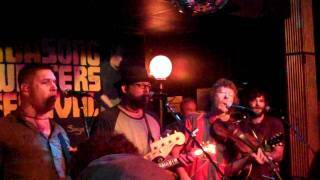 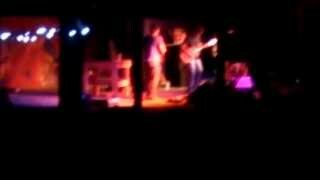 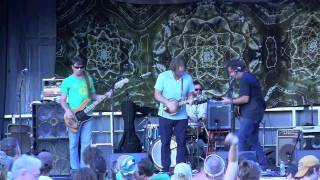 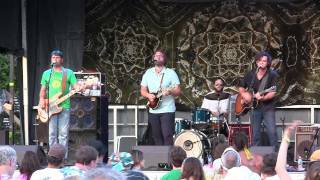 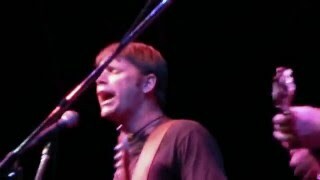 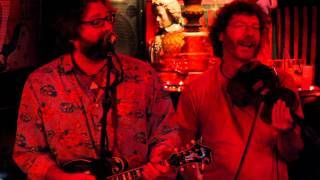 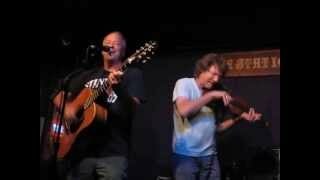 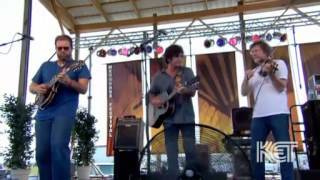 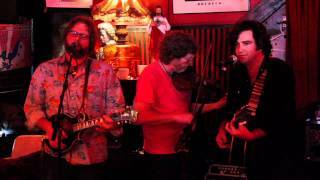 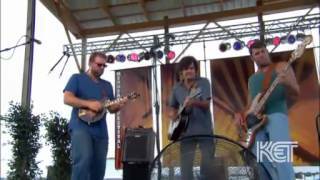 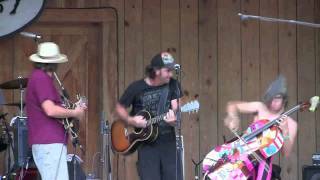 Dread Clampitt with guest vocalist Duke Bardwell & Sam Bush on fiddle "Bayou Country"